If you get a call late at night from the county detention center asking to bail your loved one out of jail, would you know what to do? We know that when a family member or someone you care about gets arrested, it can be stressful situation. Here at Big Mike Bail Bonds, we treat you like family and with respect. In this post we will explain the process of how a bail bond works in North Carolina. A bail bond is a contractual obligation arranged through a licensed bail bondsman that secures the release of the defendant from jail. – is a type of bail bond that is used in civil cases and is used to guarantee the payment of the debt, it also includes the interest and costs that are assessed against the defendant. – is a type of bail bond that used in criminal cases and is used to guarantee that a defendant appear for their trial and guarantees the payment for fines or penalties against the defendant. If the defendant cannot pay the bail amount that the judge sets for them, they or someone on their behalf can get assistance from a licensed Bail bondsman. To get a bail bond posted , the defendant is required to pay the bail bondsman percentage of the bail amount. 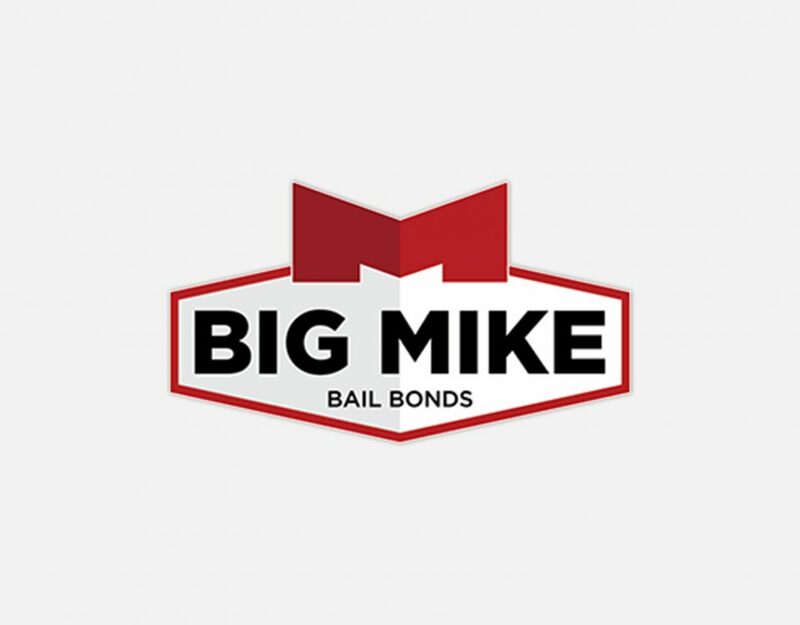 At Big Mike Bail Bonds, we offer bail bonding service for as little as 3% down. Contact us for details. The licensed bail bondsman will then begin the process to secure the remainder of the bail amount set by the judge in the form of collateral. In most cases, if the defendant does not have enough to cover the collateral, the bondsman would ask the defendant’s friends and family to help with covering the amount of bail. In rare instances, an additional cash payment plus full collateral is required for the bail bond to be posted for the defendant. But What Happens If The Defendant Fails to Appear to Court? We often get asked the most common question asked in the bail bonds industry, “What if the defendant fails to appear in court?” If that does happen, the bail bond would then be forfeited and the court would require the remaining amount of the bail to be paid. If there was collateral used to secure the bond, the bail bondsman would use the collateral to pay the court the remainder of the bail amount. One of our colleagues in the bail bonding industry, Waterbury Bail Bonds agrees that it is highly recommended that the defendant appear for their designated court date. If they do appear as agreed. At the end of the court case, the bail bond would be resolved and the collateral would be returned. 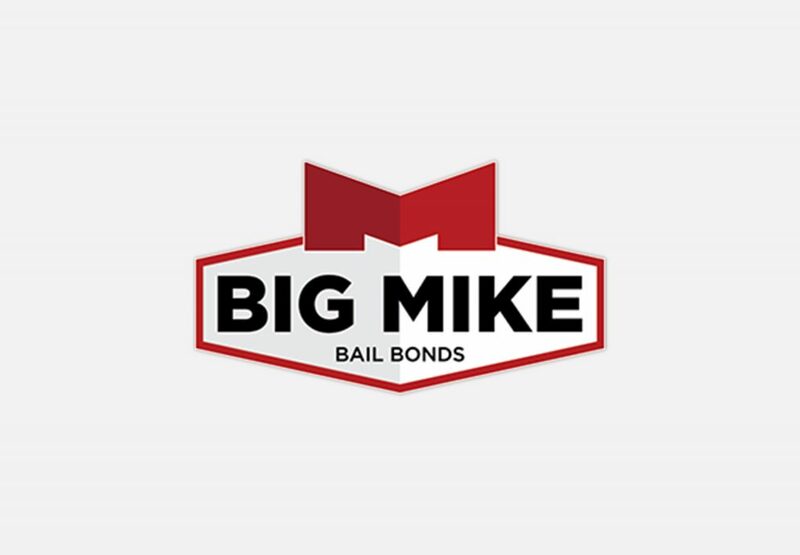 If you would like more information about bail bonds or are in need of a licensed bail bondsman, Contact Big Mike Bail Bonds by calling us at 919-934-5656 or fill out the form below.